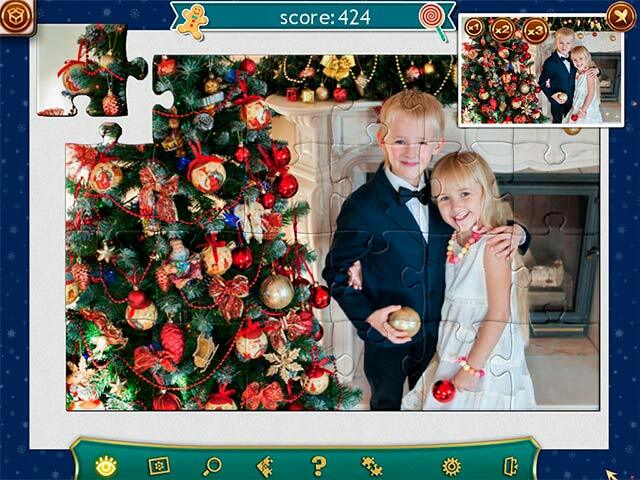 Holiday Jigsaw Christmas 4 is an exciting puzzle game for the whole family! 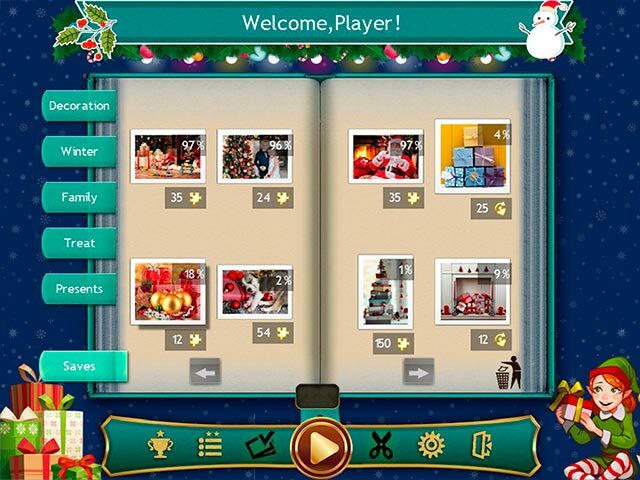 You'll discover a collection of 500 high-quality photos and many gifts from Santa Claus! 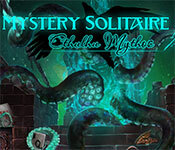 We've packed this game full of options to suit every player's preferences; set a difficulty for each puzzle, save your progress at any time, enjoy convenient controls and a multitude of hints and tools that make the game more comfortable to play. 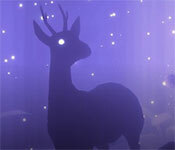 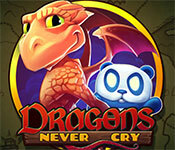 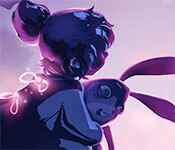 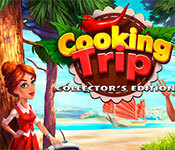 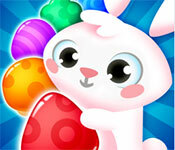 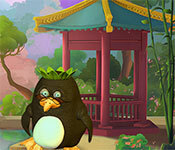 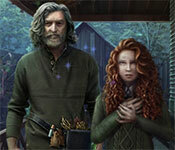 If you like a challenge, complete special quests and earn trophies. 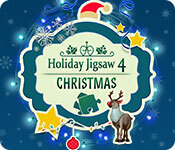 If you like Holiday Jigsaw Christmas 4 game, click to start Holiday Jigsaw Christmas 4 download. 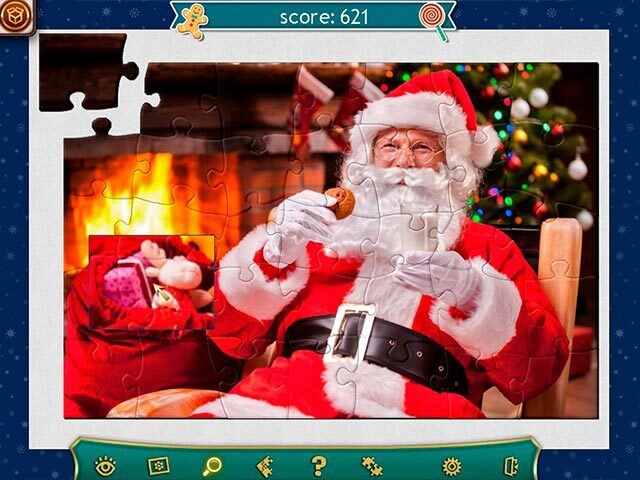 Sign-up to get informed when the Holiday Jigsaw Christmas series has new game released with BD Studio Games' FREE bi-weekly newsletter.